I got married at Memory Lane, and it was amazing! The whole crew, especially Gaby & Uleta made the day go perfectly and very smooth! They are available to help you throughout the whole process, are very prompt & accommodating. And the venue is absolutely gorgeous!! It made the wedding weekend even more perfect that our families were able to stay at the venue all weekend to be closer! I don't have a single negative thing to say about the venue. Memory Lane was a beautiful venue for our wedding. We had a large wedding party coming from all over Texas and beyond that loved the idea of being able to stay the night and spend more time together. Our family from NYC were impressed by the rustic Texas Hill Country and they had nothing but good things to say about the venue. The event coordinators were fantastic. They helped me plan the wedding starting from more than a year in advance. They were professional, responsive, flexible and very kind. I didn't have to worry about anything on the day of the wedding because they took care of it all. The venue was affordable, stunning, and our guest really enjoyed! My husband and I could not have picked a more perfect venue for our wedding. The staff is incredible and very responsive to all your questions. The day of the wedding ran so smoothly due to our day of coordinators (Rachel and Gaby). The in-house DJ (DJ Brian) was AMAZING as well as the in-house florists (Wild Bunches)! We just can't say enough good things about this place. My family also loved the convenience of the on-site rooms. These were great for our immediate family to stay in! The venue has a beautiful hill country vibe as well. If you choose Memory Lane you will not regret it! Going with this venue was hands down the best decision I made throughout the wedding process. The place is beautiful and everyone was so easy to work with. Thalia was an amazing coordinator and without her help I would have been lost. I cannot tell you how many people have come up to me to tell me how smooth my wedding went. Literally, nothing went wrong, nothing. I owe all the credit to Thalia and Memory Lane for all their hard work and planning. They gave me the wedding of my dreams. We came all the way from LA to have our wedding at Memory Lane and I am so glad we did. The minute we saw the venue, I knew it was the place I wanted to have my wedding and the staff could not have been more helpful and kind, catering to my needs. Everything was perfect and all of our guests were blown away by the venue and the staff.....I highly reccommend Memory Lane- they made my wedding day absolutely perfect! Whether you're having a wedding or hosting a corporate event, you'll find the event venue you've been looking for at Memory Lane Event Center. We are a family owned business and opened our doors in 2007 with the goal of providing the perfect backdrop to any party. Our venue is located on 18 acres in the beautiful Texas Hill Country, featuring oak trees and rolling hills. Memory Lane Event Center offers stunning overnight accommodations for up to 15 people. This venue is a unique one of a kind event space filled with natural wood and stone elements, and can hold up to 250 people. Book your next party at Memory Lane Event Center in Dripping Springs, TX today. Memory Lane Event Center has been awarded the Best of the Knot award for 6 consecutive years in a row since 2013. 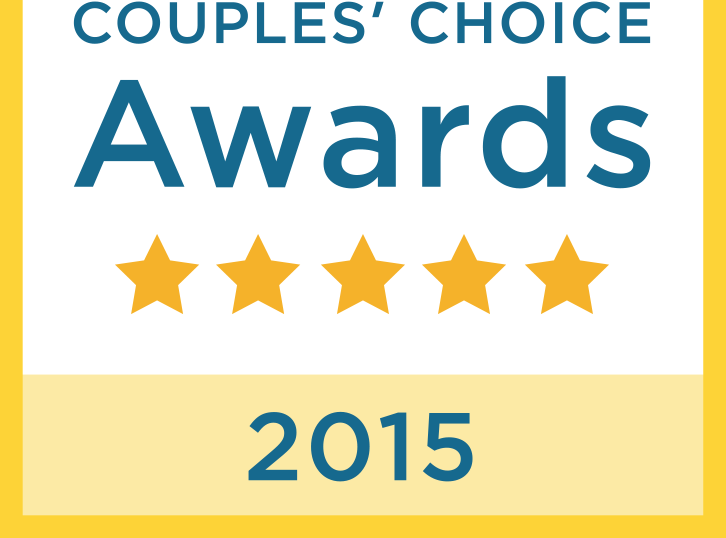 Our venue has also been awarded the Couple's Choice Award for WeddingWire for 8 consecutive years in a row since 2011. We pride ourselves on outstanding customer service making sure every event is a success. Call Memory Lane Event Center in Dripping Springs, TX at 512-894-0700 to book our event venue right away. Copyright © 2019 Memory Lane Event Center, all rights reserved.